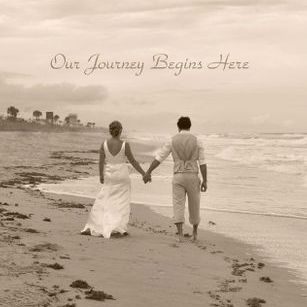 Today, many busy couples find that they are rushed for time and short on cash when comes to planning and financing their wedding venue. 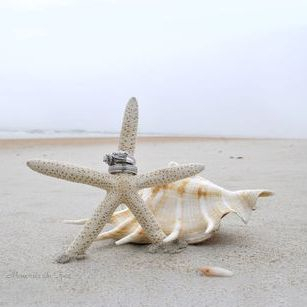 A beach wedding venue at The Si Como No INN offers a sensible yet elegant solution to the expense and headache normally associated with a traditional wedding venue. 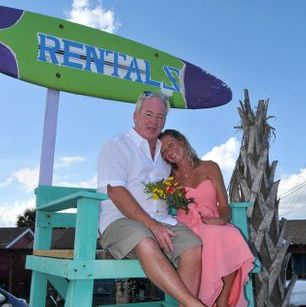 Typically, a beach wedding is easier to plan, cheaper to pay for and a whole lot more fun - for everyone - including the guests! 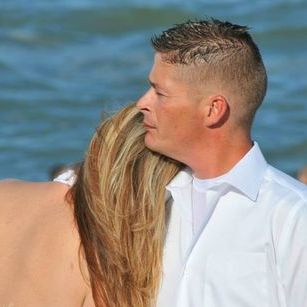 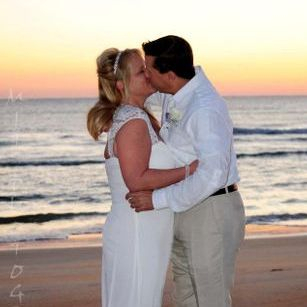 The waves crashing, the smell of the salt air and all of your family and friends gathered to hear you say "I do." 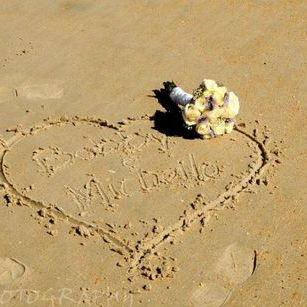 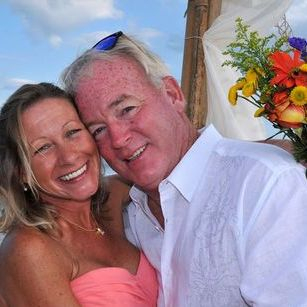 What could be more romantic than a beach wedding? 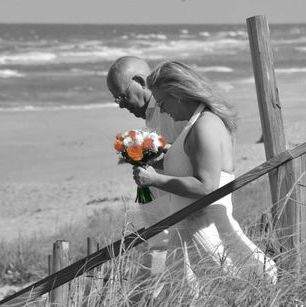 Ceremonies by the ocean are a great idea, whether you've grown up near the shore you're whole life or are planning to elope to a special location. 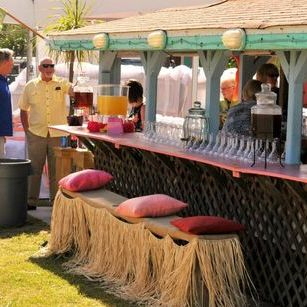 The Tiki Hut at Si Como No Inn is the perfect spot for your after Wedding Reception. 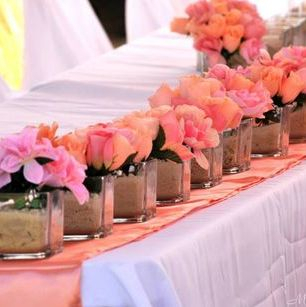 We are Great Place to hold such Special Events!!!! 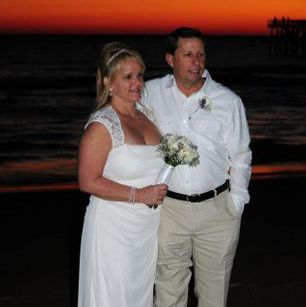 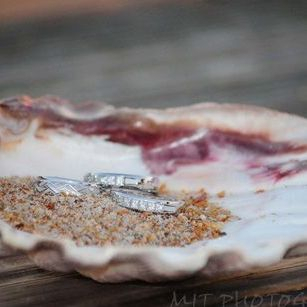 We have done many beach weddings, events and parties with outstanding success and enjoy them as much as our guest..... 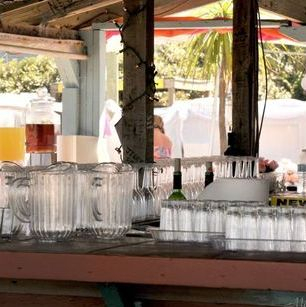 The Tiki Hut Offers Everything you need for a Good Time!! 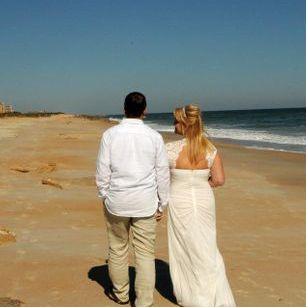 Feel Free to come by and Check out Beach Wedding Venue=) A Si Como No Inn Wedding Might be just what you are looking for!